From time to time a host may be unmanageable from vCenter / web client or you may only have console access. In my case I was bringing up a Dell EMC VxRail. During initial bringup the ESXi hosts do not get a mgmt IP if you do not have DHCP available so management with the web client is not possible. I do have iDRAC access though so can access the console. I needed to see where the VxRail manager VM was running as it comes up during an election process between the hosts. With console access it is still possible to manage VMs using esxcli. 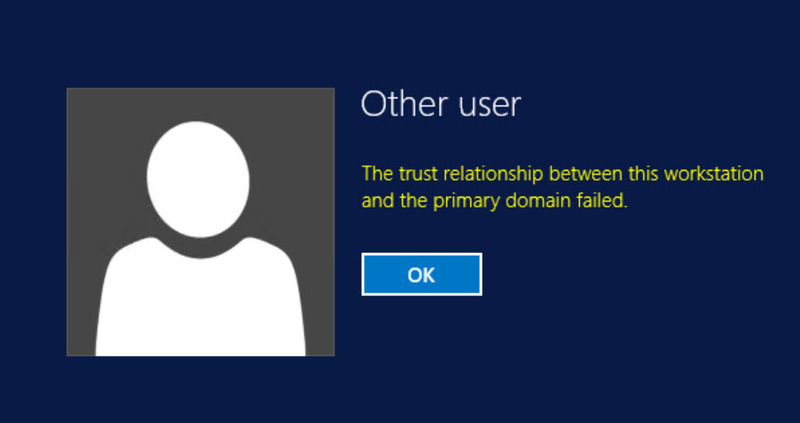 We’ve all been there…attempt to open an RDP session to a VM you haven’t connected to in a while and you see the message above! Traditionally the fix for this was to log on as a local admin user, remove the VM from the AD domain (add to workgroup), reboot, log in again, add to AD domain, reboot….well here is a quicker way of resolving the issue with PowerShell. $password = Read-Host -asSecureString "Please enter the password"
From time to time a request in vRA will fail for whatever reason. When this happens you will see the request status as failed on the requests tab. There is a greyed out delete button that for whatever reason cannot be used to delete the failed request even when logged in as a full tenant/iaas/cloud admin. There are several reasons you may want to remove failed requests…maybe you may need to deliver a demo to the CIO on some new functionality and failures in the UI never look good…or maybe you just have mild OCD like me and like to cleanup any failures to restore the illusion of all being good with the world! 🙂 Whatever your reasons here is a procedure that you can use. Disclaimer: I dont believe this procedure if fully supported by VMware so please proceed with caution. vRA XaaS blueprint requests are referenced in 1 further table, cat_requestevent. This entriy must be deleted before you can delete the request. Run the following commands to delete the request. The offending failed request should now be gone from the requests list in vRA! 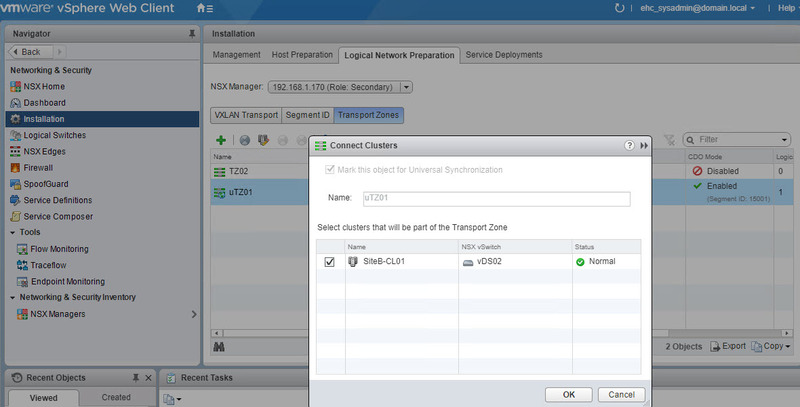 After digging around for VMware KBs and blogs on the subject and coming up empty handed i went back to review my entire setup and discovered i had missed adding a vCenter cluster to the universal transport zone on the offending NSX endpoint, which is my DR site. Once i rectified this the Network and Security Inventory Data Collection worked as expected.